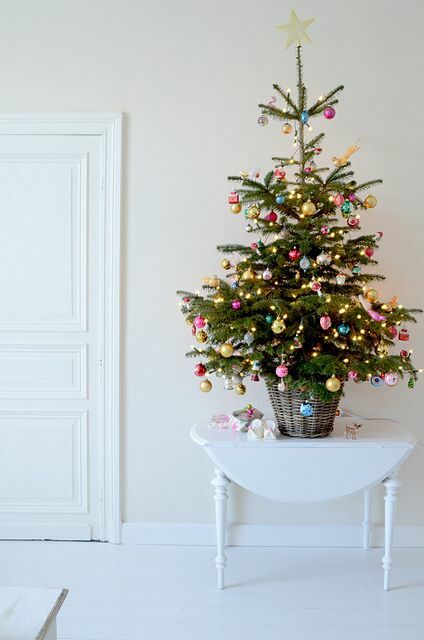 Most of my inspiration that I get for the home is Pinterest…….I LOVE pinning beautiful pictures on 1 of my 100!!!! boards. Yep I’m a Pinaholic. 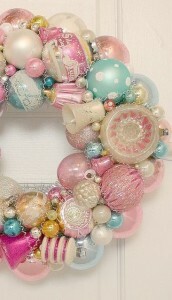 My favourite board at the moment is xmas……and im going totally for the pastel xmas decoration. 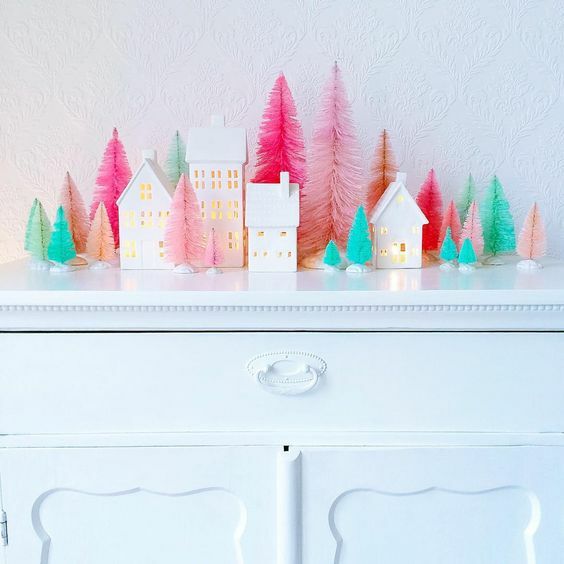 The soft colours gives a romantic but modern, fresh style. I love to combine vintage with modern design. 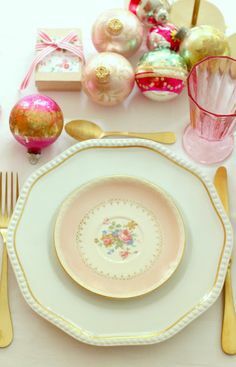 Seeing this beautiful table setting I regret I didn’t bought the gold coloured spoons and forks at Ontbijtpret. 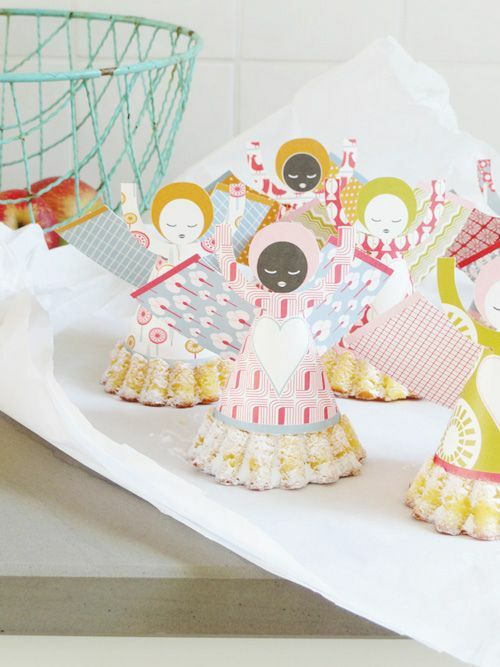 I really like the little paper angels from Jurianne Matter and this idea to put them on top of little cakes is so cute.